Dmitrievsky, Ivan Fedorovich (? 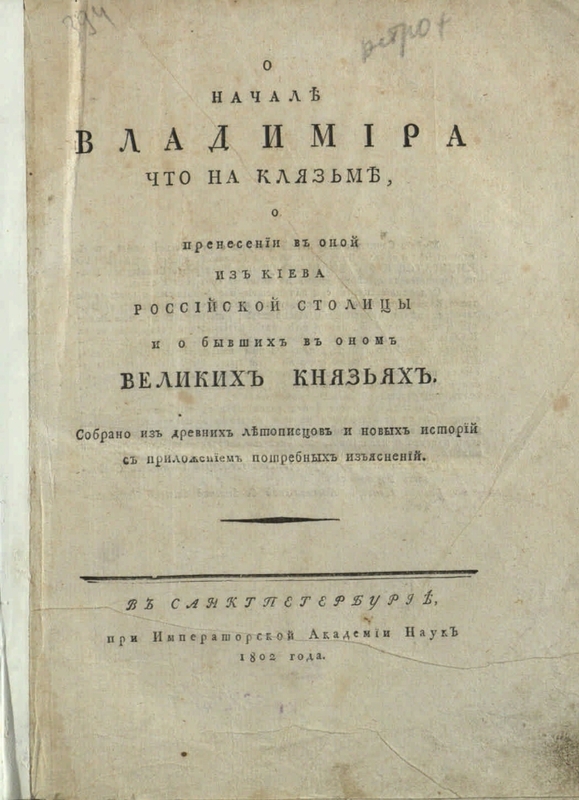 -1815). 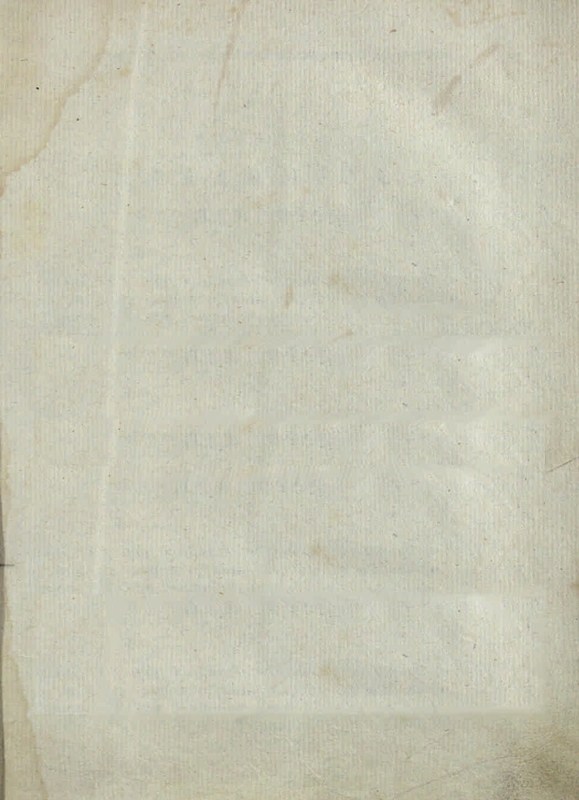 The author is listed on the back of the title page in the dedication. Bibliography in the footnotes. - With a dedicatory inscription. 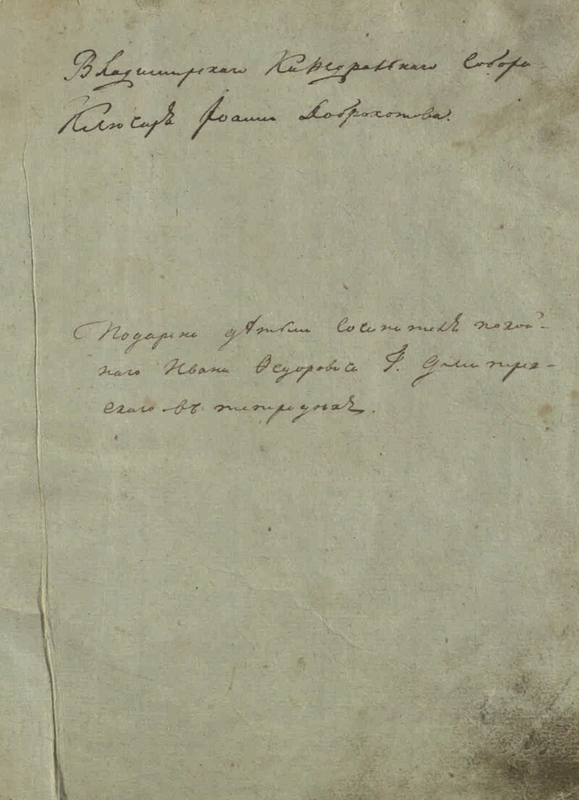 - The ex libris of LS Bogdanova. I. Bogdanov, Leonid Semenovich (local historian, 1893-1973) .1. Power (collection). 2. 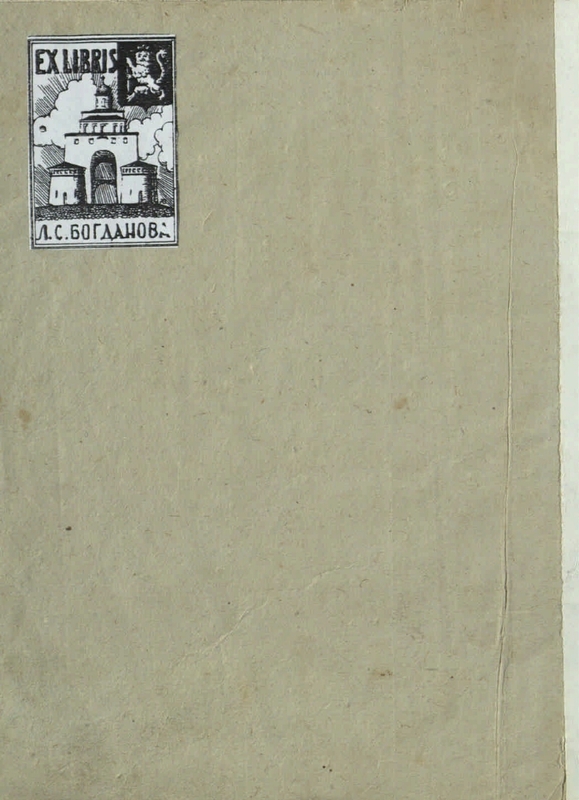 Territory of Russia: Vladimir Region (collection). 3. 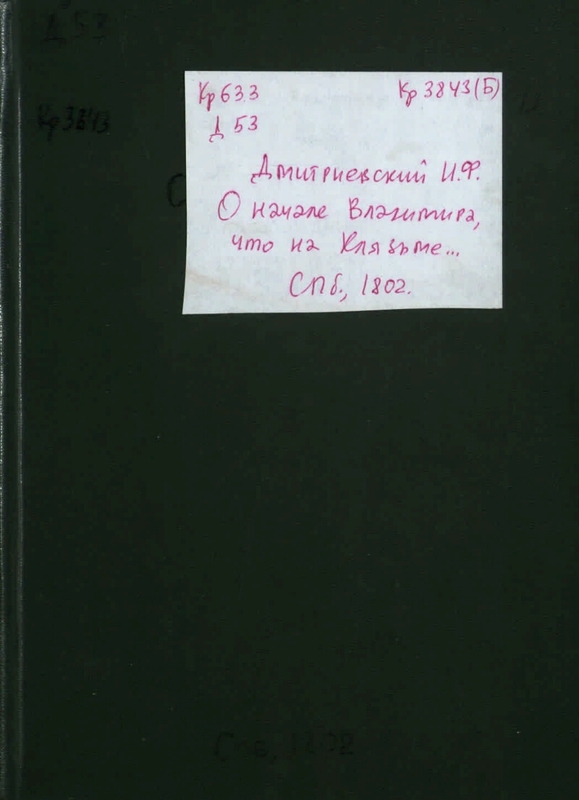 Vladimir region: pages of history (collection). 4. Monarchs - Russia - 862 - 1598. 5. Vladimir, the city - History.